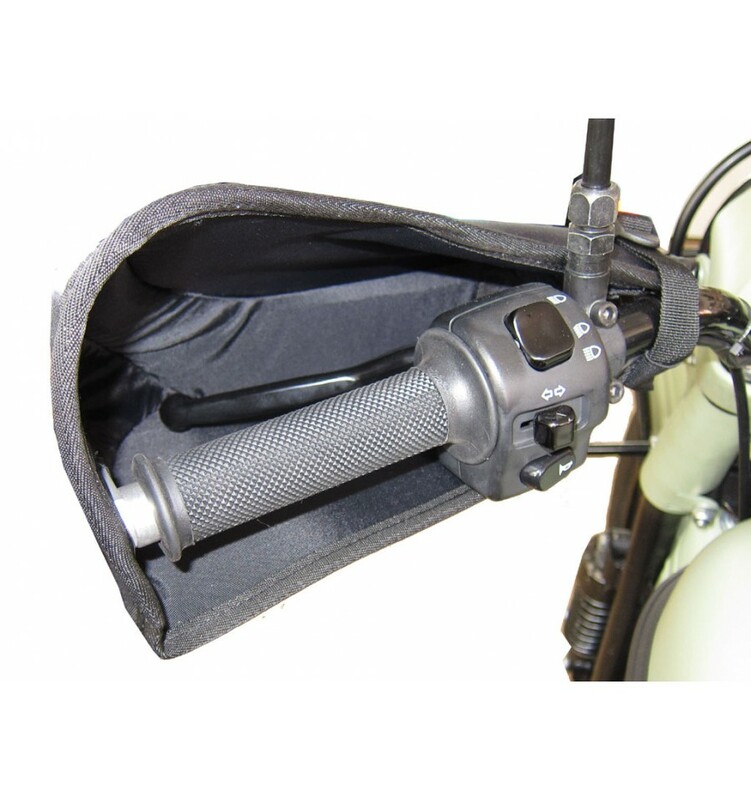 Perfect weather protection for Winter and Scandinavia/Canada rides. 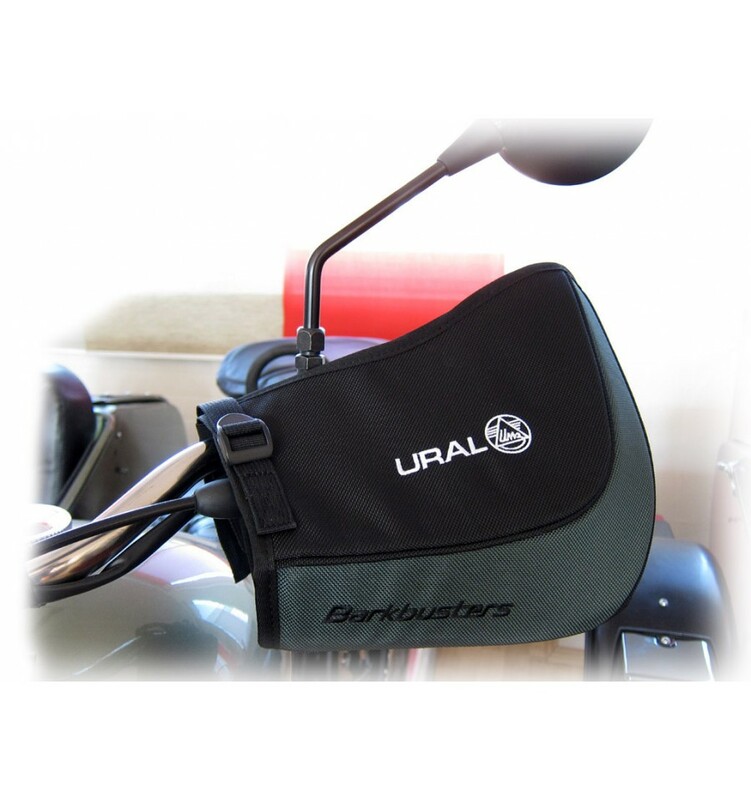 Includes mounting kit for Urals, fits 100%.. 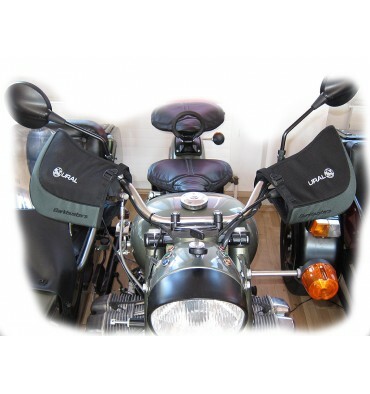 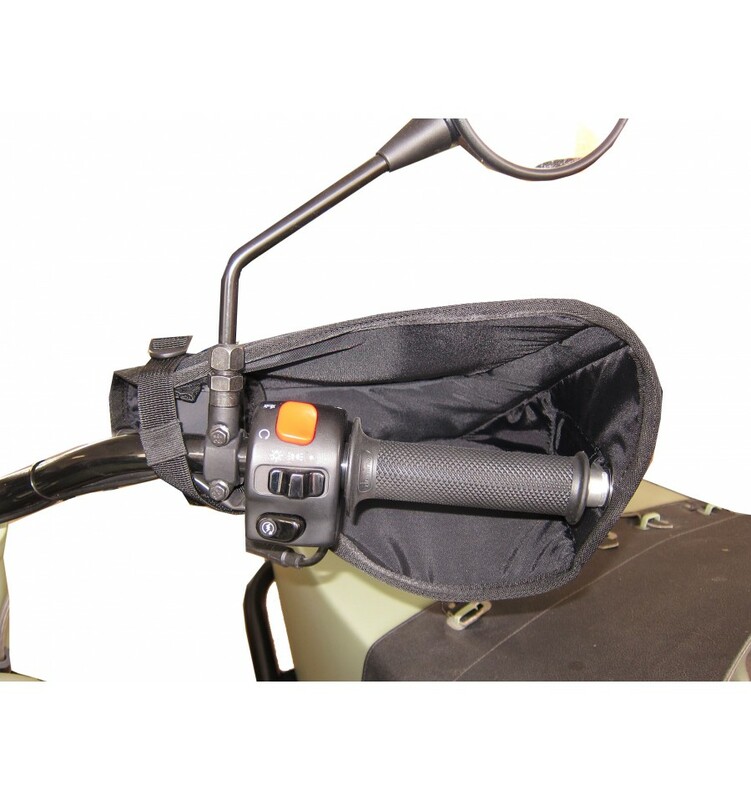 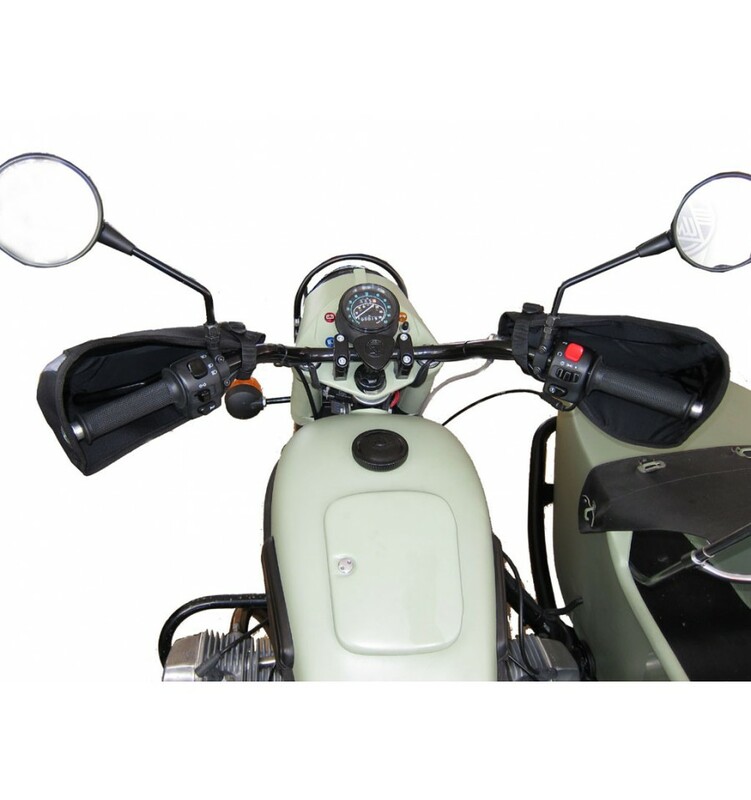 Suitable for Ural bikes from model year 2007 with 22mm handlebar.